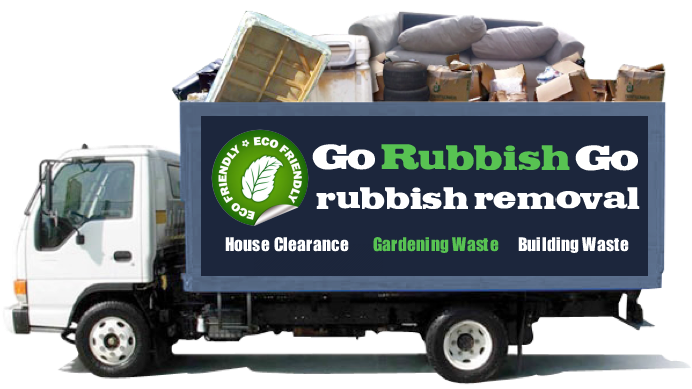 If you have just had a loft renovation and you have loads of mess on your hands as a result, opt for Go Rubbish Go.’s loft clearance service and be prepared to be over the moon with the end result. As a company, we have worked many years to gain a positive reputation and we can assure you that you will be just as impressed with us as our other clients were. So if you need expert help in London, please just get in touch soon and we will help you with pleasure. For a first class loft clearance in London, please book with us. You are bound to be impressed. Unlike when you try and DIY loft clearance London, we have all the right materials and the know how to ensure it is all done properly. However, when you do it, it does tend to be quite hectic. That is why we suggest hiring us now for a simple and stress free London loft clearance service. Call us now on 020 8610 9182 for a free quote and to get all the questions you want to ask answered. If you would like to use a professional loft clearance London service, trust us and we promise you the best results. 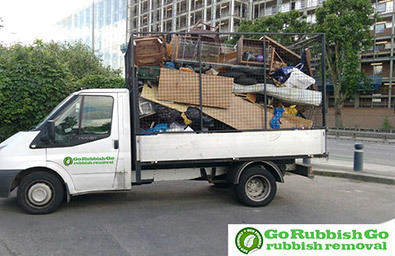 All of our junk removal services are great. You will be amazed by what we can do so get in touch now and book a date on 020 8610 9182. We are aware that few people in London have money to splash around which is the reason why we try our best to keep our prices low. So if you would like your loft cleared out so that there is no rubbish leftover, we highly recommend hiring our London loft clearance experts to clean it out for you. It really does not make any sense why you would keep leaving it day after day, when you could free up so much room if you had it all cleared out. We can help you completely and it will not take up too much time, either. You will love working with our team of experts. Loft clearance London is much better if it is done by professionals. If it is done as a DIY venture, you are far more likely to have problems along the way. Go Rubbish Go. has been running for a decade or more now and during that time, we have learned a great deal about clients and about what they need. So if you need a London loft clear out, you can depend on us for fine loft clearance London services at fine prices. If you hire experts, on the other hand for loft clearance in London, you won’t face any problems along the way. Why don’t you get in touch now and speak to one of our lovely, friendly advisors. You see, we know most people are struggling to afford professional services, which is why we are doing all we possibly can to help clients by offering loft clearance in London at the best prices. 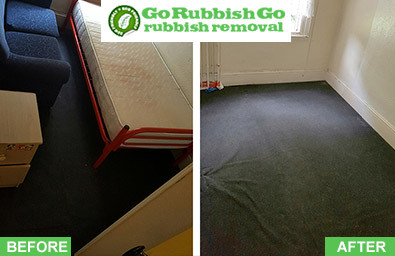 So if you are sick of seeing mess in your loft and you keep meaning to clear it out but you never seem to get round to it because there seems to never be time, use us now. Call 020 8610 9182 today and we can help you. 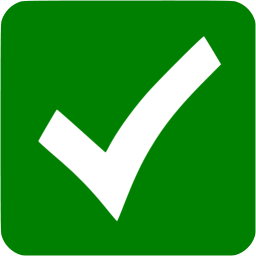 We will also provide you with a free quote straight over the phone. With us, there is one fixed fee and that is that – no pesky added hidden fees here with our London loft clearance company.